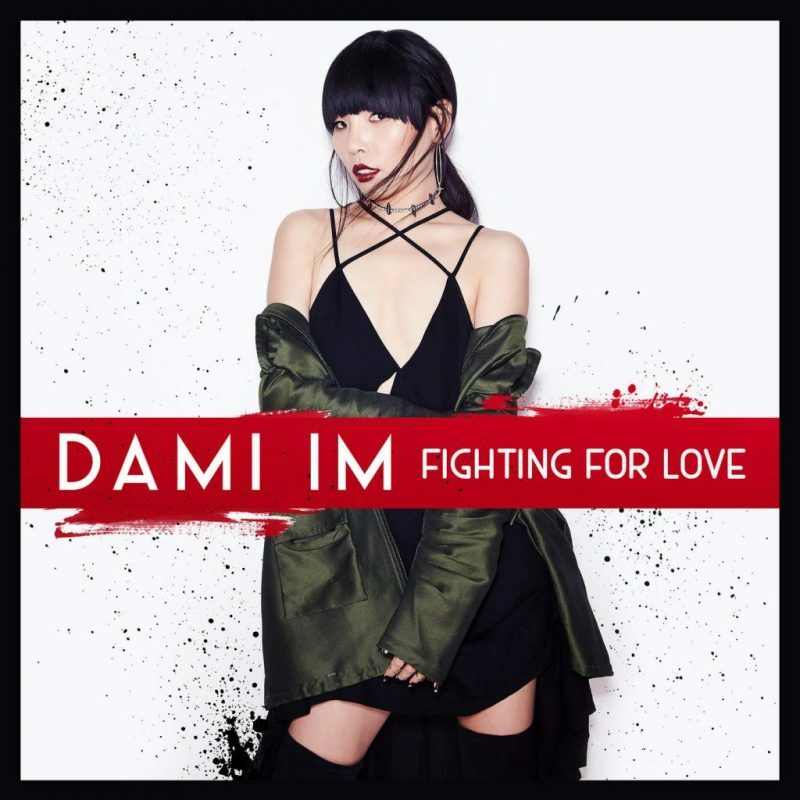 The moral winner of Eurovision song contest 2016, Dami Im returns with a new single this week called “Fighting for love”. 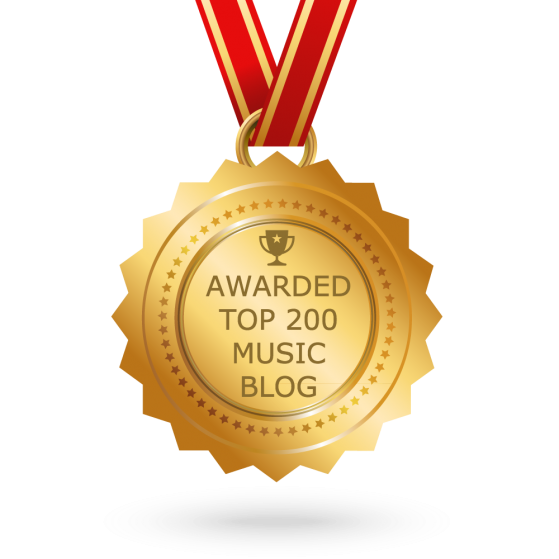 The track was written by Anthony Egizii & David Musumeci (a.k.a. DNA), who previously wrote “Sound of silence” and worked with such artists as Jessica Mauboy and Delta Goodrem among others. “I thought it was time to change it up, upgrade my look and sound” Im said about her style transformation. Dami has been touring since July this year, and will continue to until next May. The tour includes cities such as Adelaide, Canberra and Melbourne.